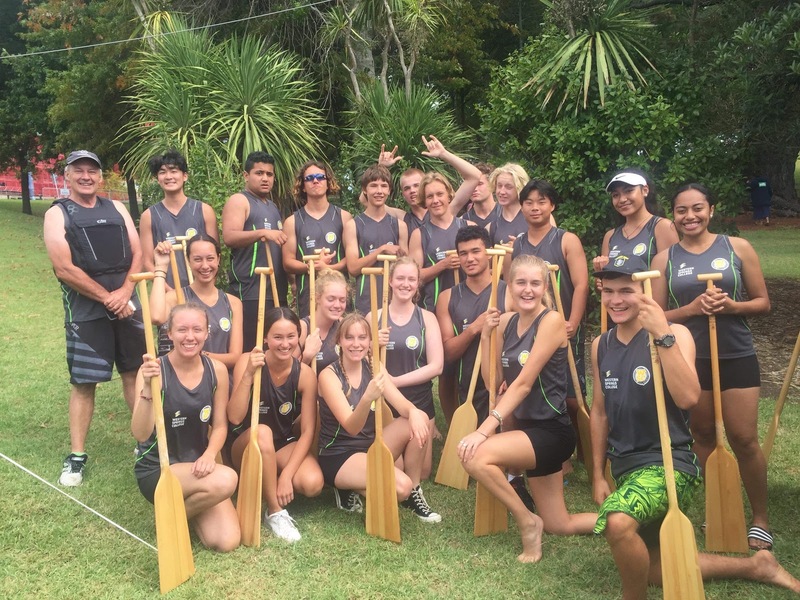 Go to myschool.co.nz, search Westerns Springs College, select list for appropriate year of student and whether enrolled at Springs or Nga Puna o Waiorea. You can then add or remove items from the list prior to purchase. This facility should be available to order from Monday 3 December. Please note that our traditional way of selling stationery i.e. from the office reception, will no longer be available.